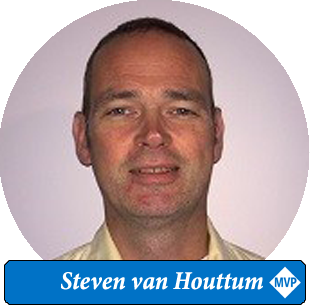 Please meet another awesome Lowlands Unite 2018 speaker; Steven van Houttum! 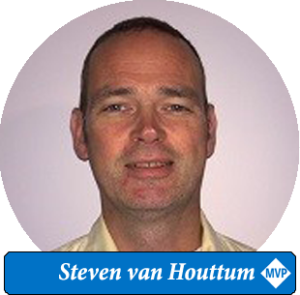 Steven van Houttum is an independent consultant and trainer specialized in Microsoft Unified Communications. 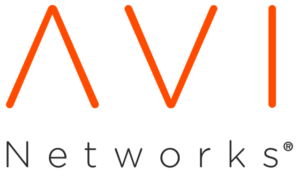 He is a Microsoft Certified Trainer (MCT), Certified Information Systems Security Professional (CISSP), and has been awarded Microsoft Most Valuable Professional (MVP) from 2006-2010 for Exchange and since 2011 for Lync (now Office Apps and Services). 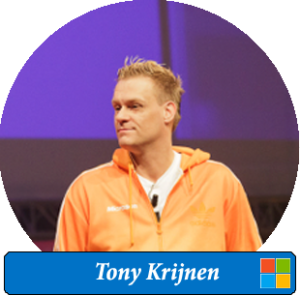 He is a frequent speaker on Microsoft Teams and Skype for Business Server, at Microsoft and community events. 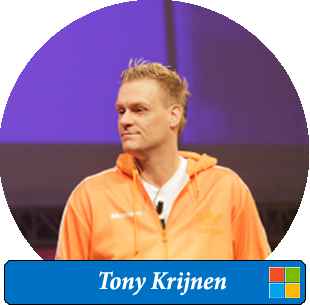 In this session we will look at the functionality Microsoft Teams currently provides. 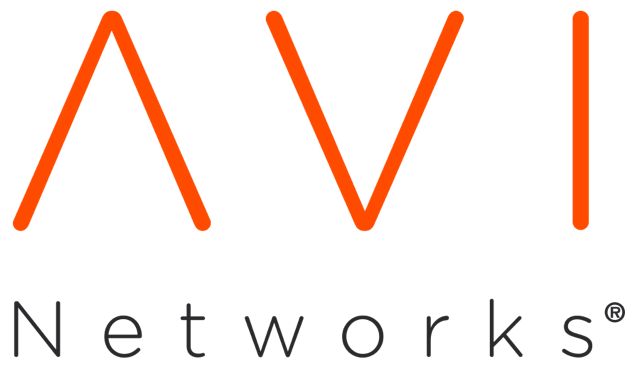 We will also look at planned feautures, compare Teams functionality with Skype for Business Online and On Premises, and look at interop and migration scenarios.